A look back at Ryan Gosling's ride to fame that has landed the Canadian star on the on-screen moon. 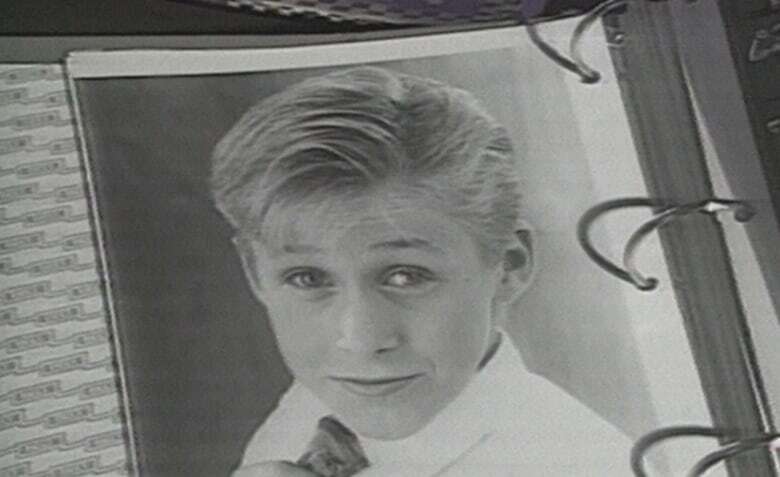 Twenty-five years ago, a young Canadian actor named Ryan Gosling caught a really big break — and CBC dropped by to talk to him about it. He'd landed a spot on a modern version of Disney's Mickey Mouse Club show. 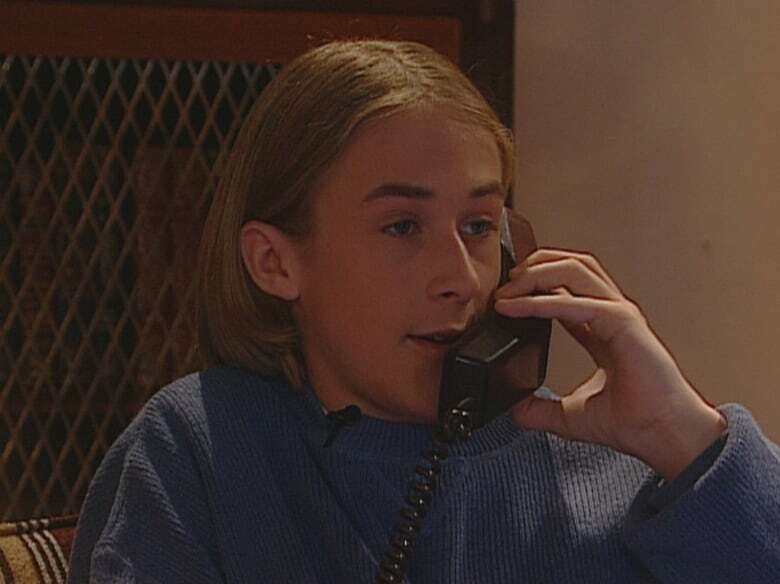 The news floored the 12-year-old Gosling, who was still speaking with a Canadian accent back then. "I went: 'No way!'" Gosling said, when describing the moment to CBC back in March of 1993, in Cornwall, Ont. "And my mom, just — she hit the roof." The talented young performer had beat out thousands of other children who had tried out for the show. But he modestly said "luck" was the key. His mother, Donna Gosling, was thrilled to see her son get the opportunity with Disney. "My biggest feeling was just that I was so happy for Ryan, I was happy that he got a 'yes' answer," she told CBC. Her son showed off some of the Disney merchandise he'd been given. He was due to head south to Florida to work on the show later in the year — where he'd share screen time with fellow Mouseketeers that included other future stars Britney Spears, Justin Timberlake, Keri Russell and Christina Aguilera. Gosling wouldn't become a full-on Hollywood star just yet, however. In the 1990s, he'd make guest appearances on various TV shows that aired in Canada including Are You Afraid of the Dark?, Ready or Not, Road to Avonlea and CBC-TV's Jonovision (in which he played a character in a skit who was addicted to watching beauty pageants). He also landed some leading roles on television — the title role in Young Hercules and a main character on Breaker High, a TV show about a high school on a cruise ship. After a decade on the small screen, Gosling would start making his mark in movies in the early 2000s, appearing in films that included Remember the Titans, The Believer and The Notebook. In 2006, he played a high school teacher struggling with a crack addiction in Half Nelson. That role landed him an Oscar nomination. By then, Gosling had amassed a growing number of big-screen credits. And in 2007, the actor told CBC he was gradually growing comfortable with the fame — and media attention — that accompanied his work. "I think I'm starting to get used to it, I think it took a long time for me," Gosling said, while promoting Lars and the Real Girl. Gosling said he felt more relaxed in the spotlight than he once did. And he joked that any embarrassing work he'd done had already made it onto the Internet. "With YouTube now, you know, you can't pretend to be anybody ... all my skeletons are out of the closet, so it's kind of liberating," he said. Indeed, there are multiple videos on YouTube featuring the young Gosling in various pre-stardom dance performances, some of which have been watched more than 1 million times. His fancy footwork, however, was a key talent that had got him noticed by Disney. And when CBC reported on Gosling in 1993, reporter Cory O'Kelly mentioned the young star's dancing had been featured on an Ottawa program called Homegrown Cafe and that he'd also won dance competitions in the United States. 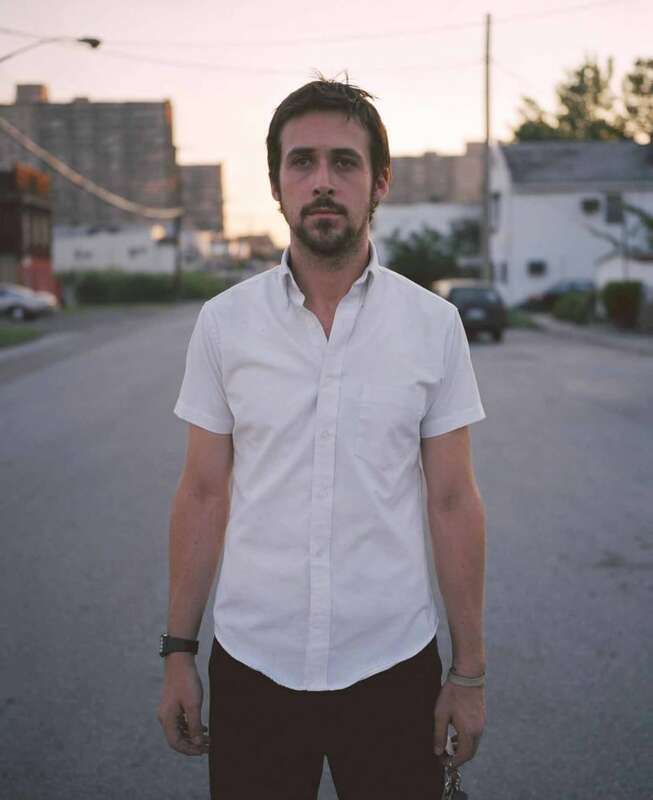 After Half Nelson, a decade would pass before Gosling would again be nominated for an Oscar, for his work in the musical La La Land — a film that won several major Academy Awards, but which is also remembered for having been wrongly announced as the Best Picture winner in 2017. When promoting La La Land, Gosling talked to the CBC's Zulekha Nathoo about his Canadian roots and how his upbringing has played a role in his career and has kept him grounded. "I think it was very helpful to grow up in Canada or in a small town," said Gosling. "Because I think if you grow up [in Hollywood], it might be hard to remember that there's a world outside of it." Gosling's latest film, First Man, hits theatres today. The film, which reunites him with La La Land director Damien Chazelle, tells the story of astronaut Neil Armstrong's journey to becoming the first human to walk on the moon. 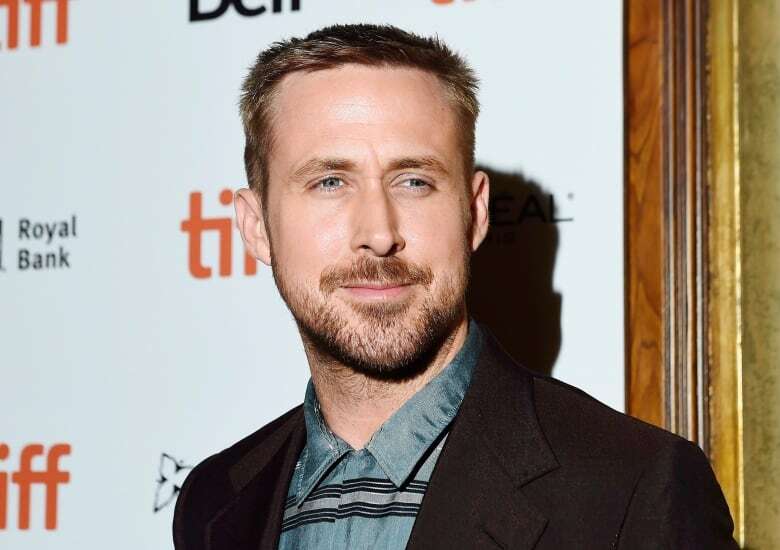 The subject of Gosling's Canadian identity was brought up in a recent New York Times interview with Chazelle, who was asked why he saw him as the right pick to play the American icon. "For reasons that are hard to describe, there was almost never a moment where I didn't see Ryan in this role," Chazelle said, telling the Times he had been wanting to see Gosling in that role for years. For Gosling, it was "an incredible honour" to have the chance to tell Armstrong's story on screen. "If you're anything like me, Neil Armstrong was synonymous with the moon, but you knew very little about him," the actor told CBC in September, when First Man was screening at the Toronto International Film Festival. "His life — it deserves the closer look that this film gives it."